Reviews are in for The Lightning Thief! Theatreworks USA, the nation's leading not-for-profit professional theatre for young audiences, presents the Off-Broadway premiere of the new musical THE LIGHTNING THIEF as the featured production of its 26th annual Free Summer Theatre Program in New York City. 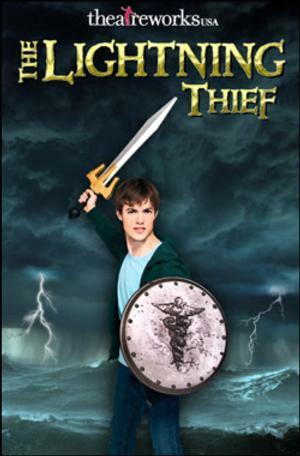 Adapted from the book The Lightning Thief by Rick Riordan, THE LIGHTNING THIEF is the story of Percy, a 12-year-old boy who journeys into a world of mythological monsters and Greek Gods as he struggles with dyslexia and ADHD -- as well as coming to terms with a father he has never known -- while solving the mystery of Zeus' stolen lightning bolt. Directed by Stephen Brackett (Buyer and Cellar) and choreographed by Sam Pinkleton (Machinal; Natasha, Pierre and the Comet of 1812), THE LIGHTNING THIEF features a book by Joe Tracz (Epic feature film) with music, lyrics and orchestrations by Rob Rokicki (Strange Trails). 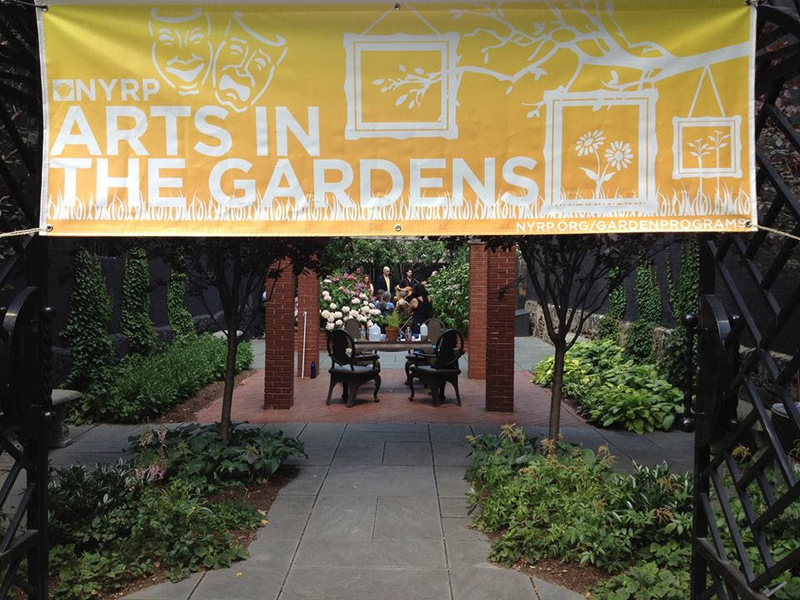 Snorks and Pins Productions and NYRP Arts in the Gardens Presents "The Comedy of Errors" by William Shakespeare. Bring a picnic and sit and enjoy a wonderful play in a charming garden! Admission is free. For more info, follow us on Facebook or check out the website here. The Comedy of Errors is one of Shakespeare’s most lively and raucous plays. It is full of slapstick and farce as two travelers, both of whom have lost an identical twin brother, seek their long lost family members in a foreign town. Come to the mart of Ephesus and see what shenanigans ensue, as mistaken identities lead both sets of twins down an escalating path of chaos and confusion. This production of The Comedy of Errors is in both English and Spanish as part of a program to bring together communities in Harlem and the Bronx where both languages are spoken. The story will be clearly understood by both English speaking audiences and by audiences who primarily understand Spanish, but are learning English as a second language. Unfortunately, the Off-Broadway run of Peter and the Starcatcher closed in January 2014. To find out more about the show, and to find information about the tour, why not visit the official PATSC Website?